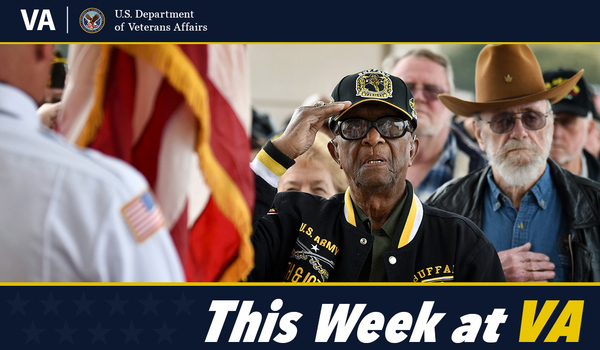 Last June, President Trump signed landmark legislation, known as the VA MISSION Act of 2018, that makes dramatic improvements to how Veterans receive community care—health care provided outside of VA. 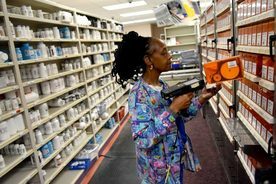 The VA North Texas Pharmacy Service typically processes over 225,000 prescriptions each month. To put these numbers in perspective, the average local pharmacy chain fills about 8,000 prescriptions per month. How does a Navy submariner from Queens become a farmer in North Carolina? That is exactly what episode 136 is about. 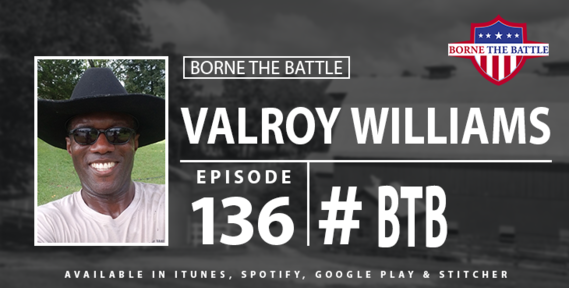 After over 30 years of dedication between the Navy and Army, Valroy Williams opened Beyond Worth Farm in Red Springs, NC. A Surprise Visitor: Erin, a former social worker at the Milwaukee VA, deployed to Afghanistan to run a combat stress clinic under the 807th Medical Command. 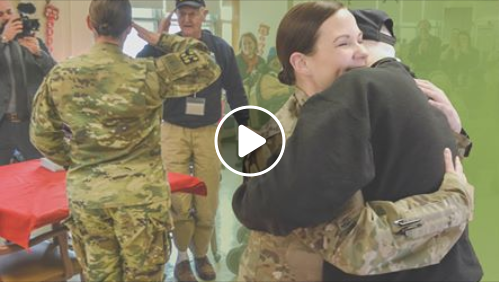 Her grandfather, Pete, a Korean War Veteran was at the Milwaukee VA Medical Center Vet’s Club when she surprised him with a visit, back from Afghanistan.